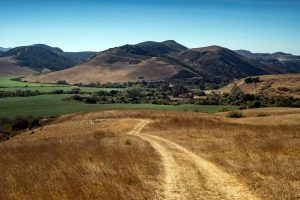 Big Bend Ranch, 108 acres along scenic California Route 1 was originally part of historic, 13,000-acre Rancho San Julian, a striking piece of Central California Coast landscape. 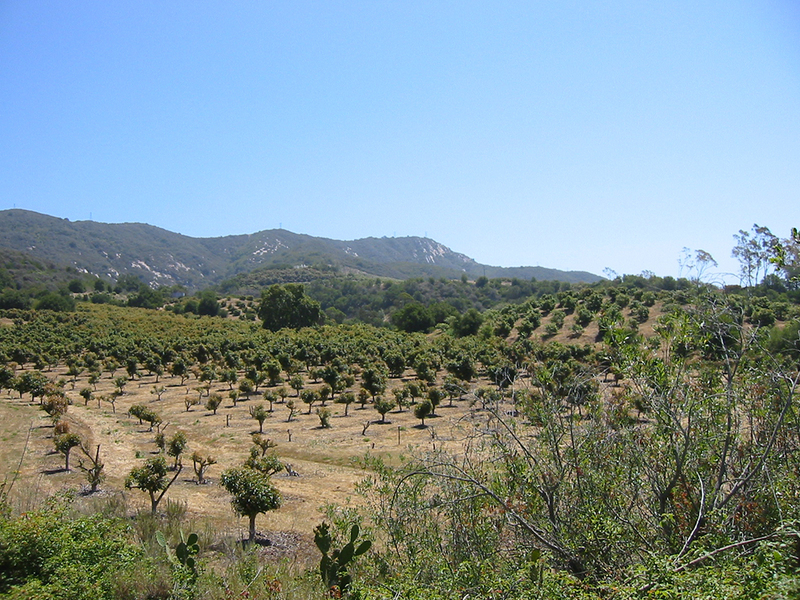 This property consists of beautiful and valuable watershed, farmland, grazing, oak woodland and riparian habitat. 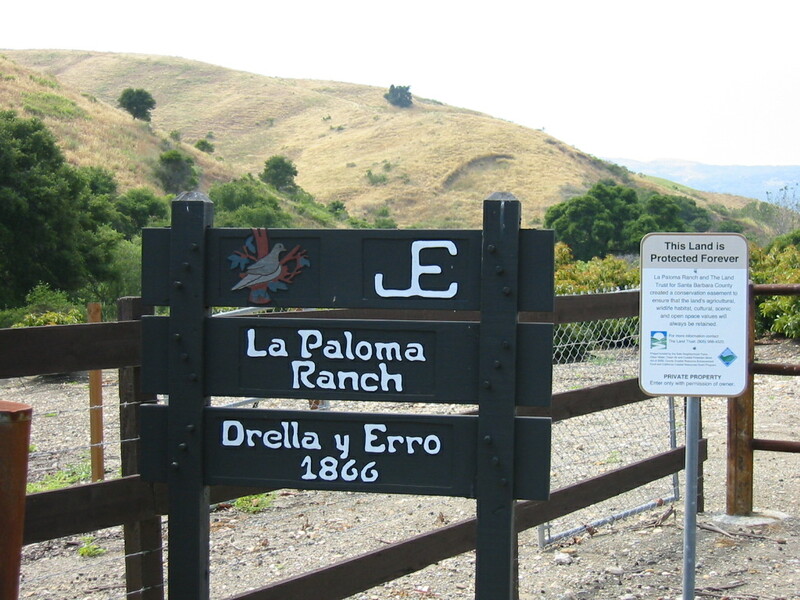 It’s located in the El Jaro Creek watershed, a tributary of the Santa Ynez River, and an important steelhead stream. 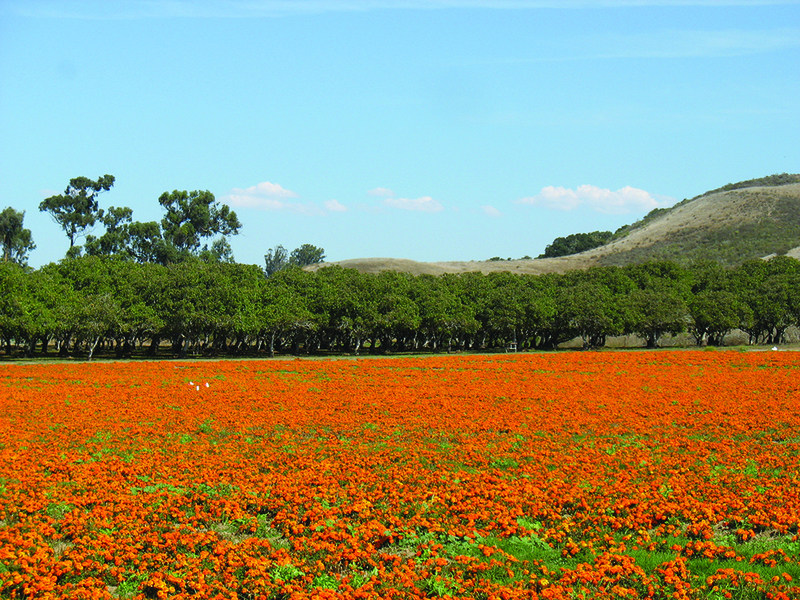 The farmland here is not irrigated, but deep and fertile soils have produced vibrant crops and healthy livestock for generations. The Stapelmann family, after spending 40 years enjoying this scenic, agricultural property, donated it to the Land Trust in 2015 knowing that we would provide for its permanent protection. 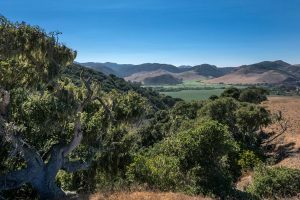 This gift is not only a wonderful opportunity for the Land Trust to help a local family protect their special place, but also to accelerate the Land Trust’s efforts throughout the County. Though the Big Bend Ranch is beautiful, it is not an asset that the Land Trust wants to own and manage forever. 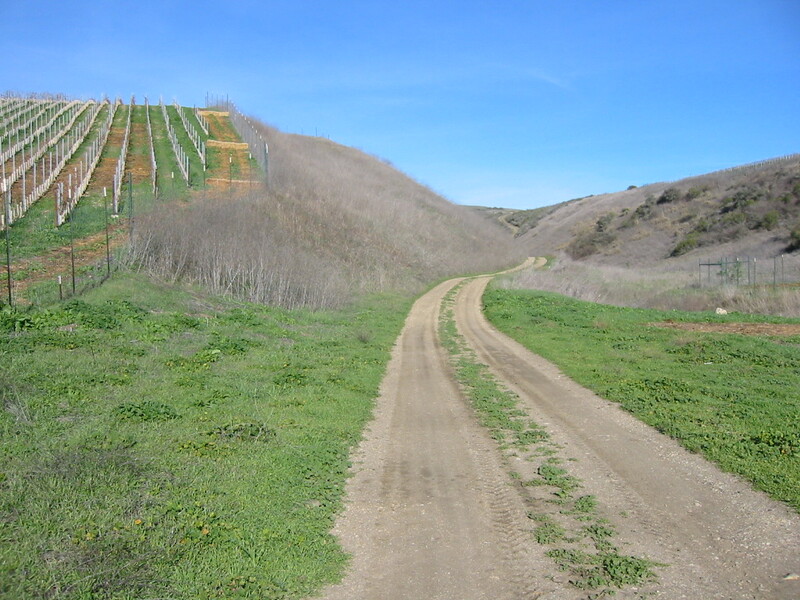 Fortunately, we have written a conservation easement that will permanently restrict the type and amount of development that can occur on the property and then sell the property subject to the easement restrictions to a long-term steward who will care for the land. We hope to help a local farmer or rancher expand their agricultural business and at the same time raise important funds for the efforts of the Land Trust.